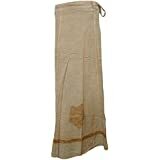 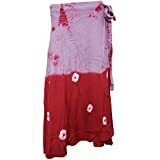 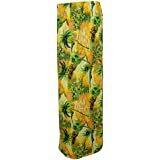 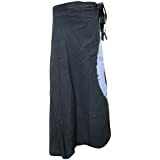 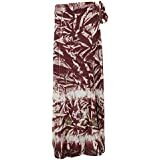 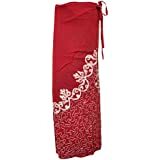 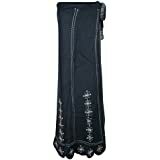 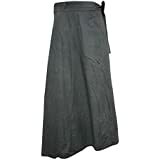 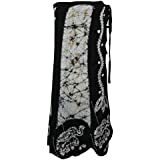 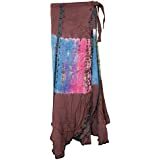 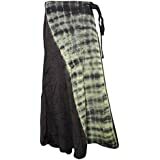 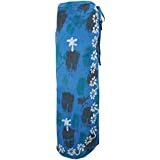 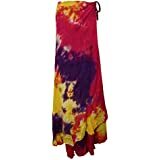 Very popular magic rayon beach wrap around skirts from India. 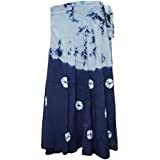 This stylish Indian skirt looks great when paired with your favourite Tops, Shirts, Kurtis and T-Shirts. 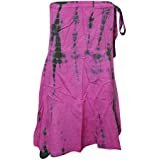 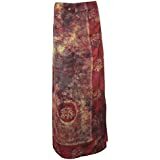 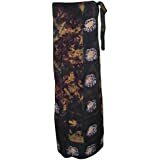 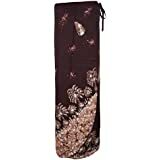 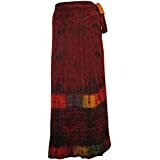 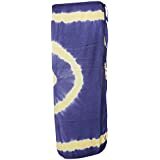 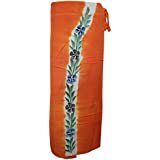 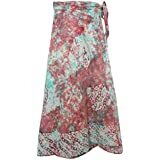 This elegant, unique Indian wrap skirt is perfect for travelling, going to the beach or just hanging out.Each of these skirts have an unique finish.